Beck has been touring for his new album “Colors,” and as soon as he announced his Nashville show, I immediately put it on my calendar. Beck has constantly been putting out music for my entire life, with his biggest song, “Loser,” being written before I was even born. 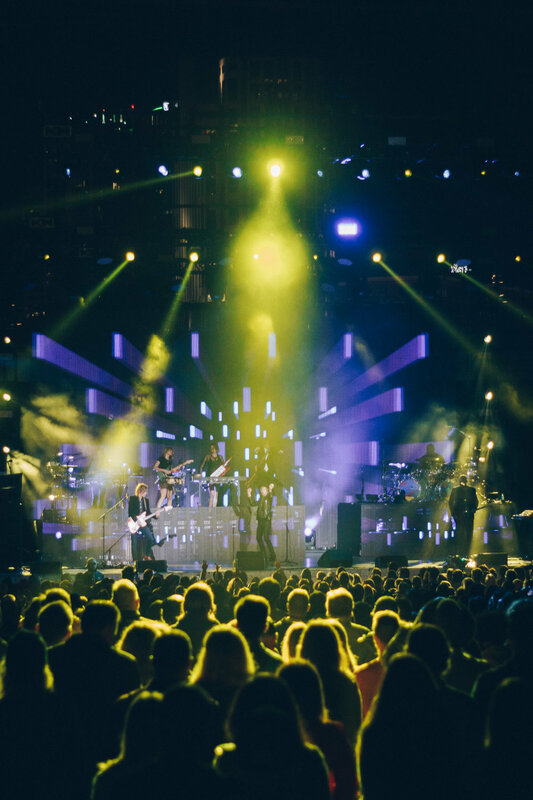 Beck’s music stands the test of time because it merges current music trends with a twist that only he can pull off. While I’ll always be a fan of the early 2000s version of Beck, his new work has become more complex and beautiful, soaring him above the competition and granting him the many awards that he’s received. 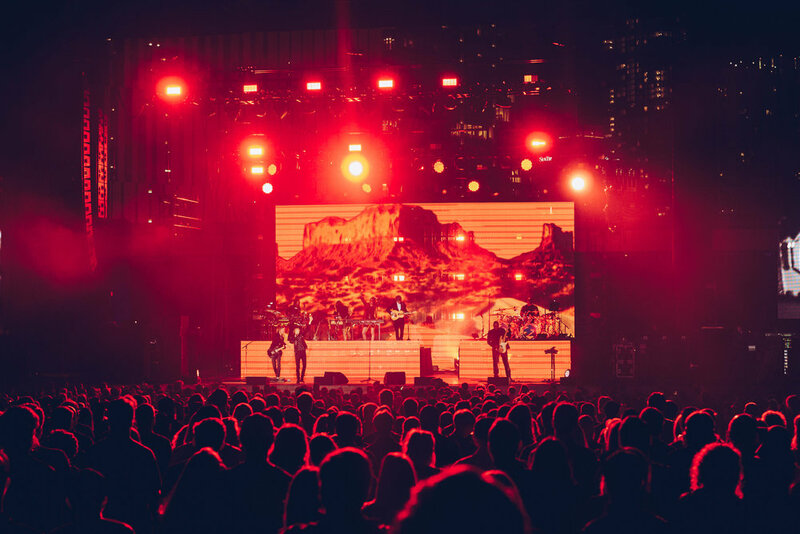 The concert was held at Ascend Amphitheater, an outdoor venue in the center of downtown Nashville. This show was the 4th show of the season, and it caused a lot of heat across town because of sound pollution that spread several miles across the city. But hey, you live in “Music City;” what can you expect? He threw a few covers in the mix, including "Raspberry Beret” and a tribute to the great Walmart kid with an interesting attempt at “Lovesick Blues.” He ended it by starting “Where It’s At,” where he stopped after two verses to let his band mates introduce themselves with an excerpt from some classic songs followed by a harmonica/acoustic David Bowie cover. “I guess we should finish what we started,” he said while finishing out “Where It’s At” (which I had forgotten about). Then he ends it like the BAMF he is.